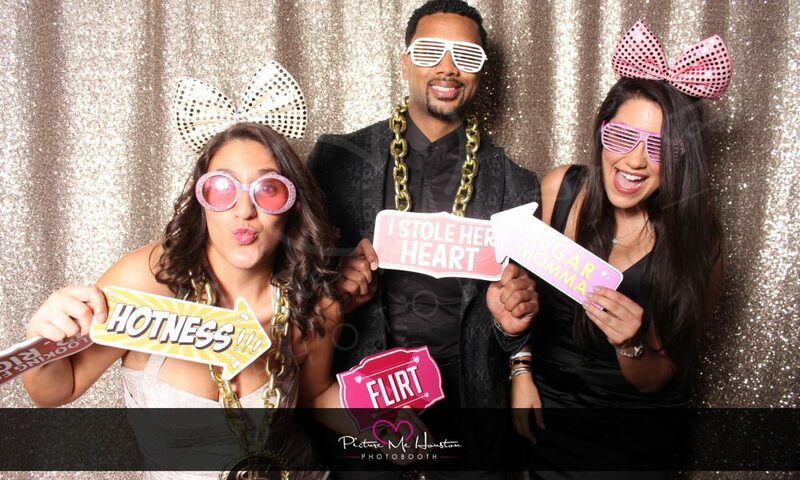 No celebration is ever complete without amazingly fun photos delivered by outstanding photo booth services. 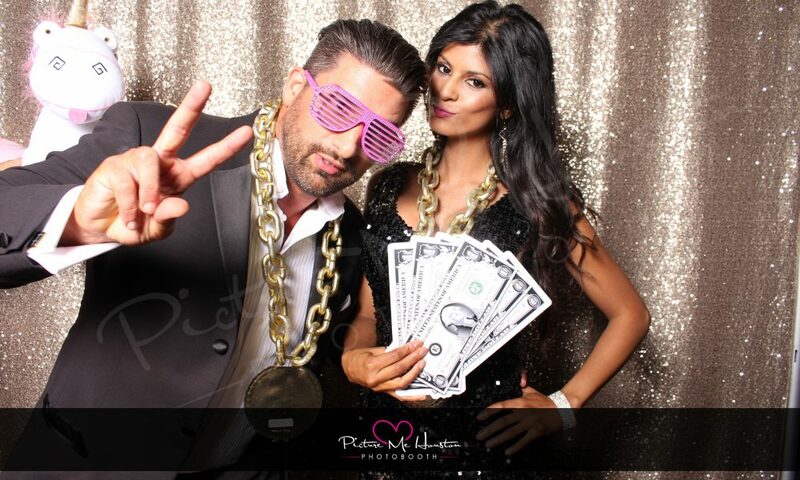 Having a trusted, professional photo booth for your party captures the happy moments you and your guests have during the event. What’s more, it allows you to have high quality printed photos to remember those great times by. 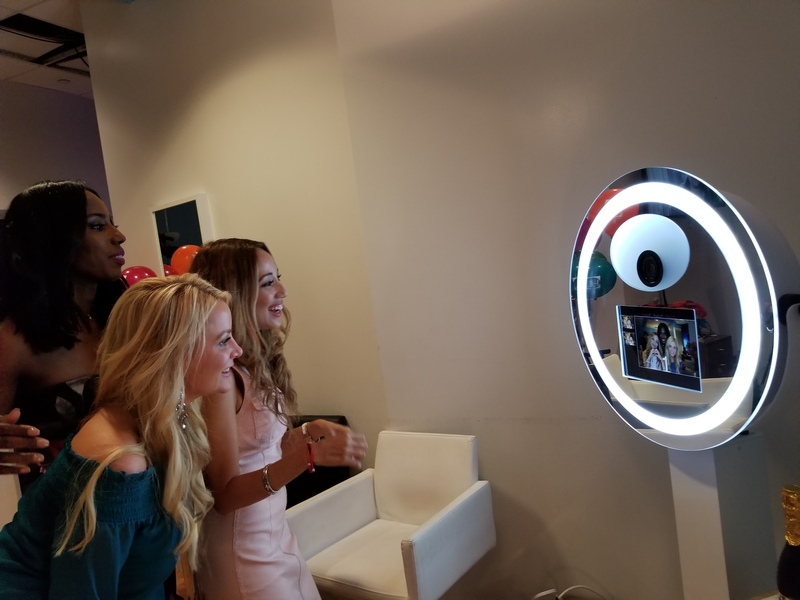 If you’re in Houston, or other surrounding areas in Texas, and are looking for the preferred photo booth you and your guests are sure to enjoy, you’re exactly where you need to be! 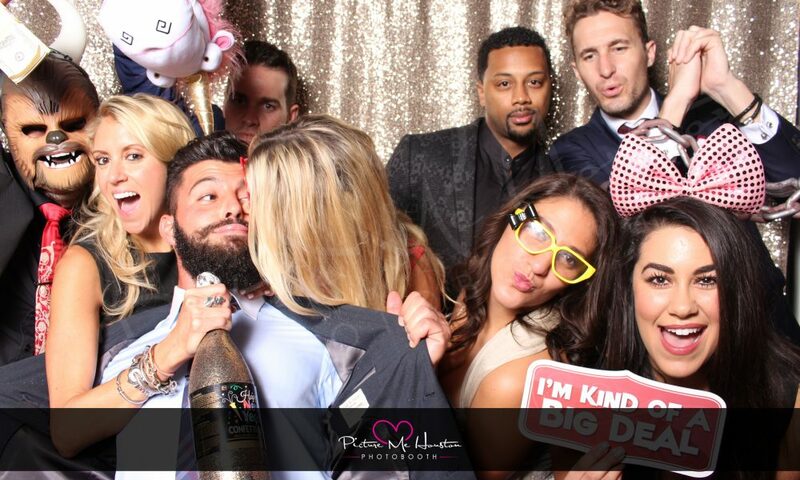 Picture Me Houston is Houston Photo Booth, Texas’ favorite photo booth service provider that offers amazing fun and variety for every event. 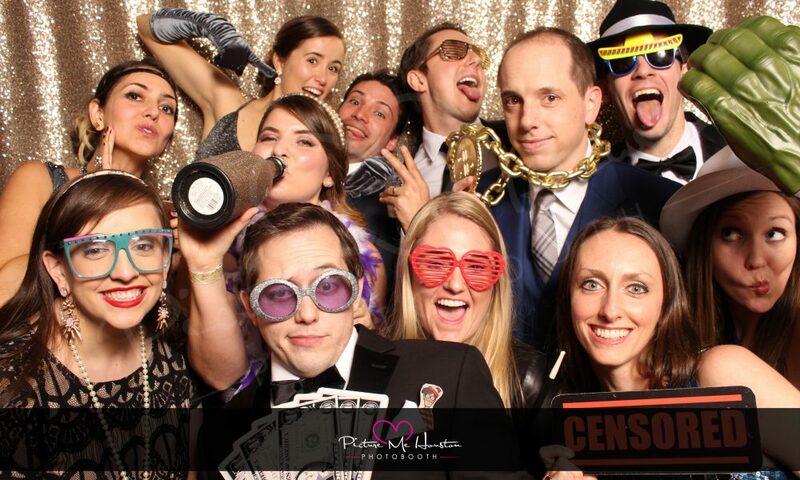 With a solid commitment to delivering total customer satisfaction and delight, we use nothing less than top quality professional photography equipment along with a huge assortment of fun and wacky props, and accessories. We also offer custom backdrops to suit your occasion. 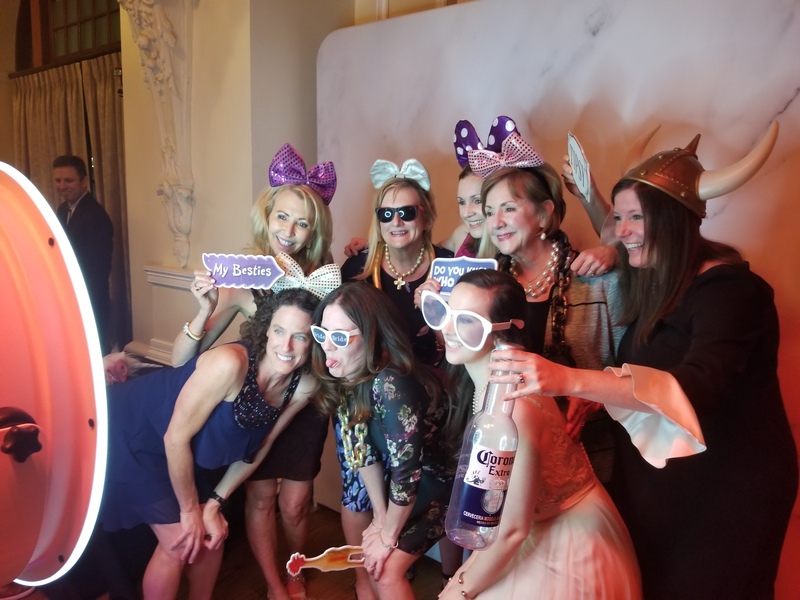 So whether you’re celebrating a birthday, a wedding, an anniversary, a family reunion, a school reunion, a corporate event, or any other type of celebration, we’re sure to have the exact backdrop, props, and accessories you’ll need to perfectly match your event!